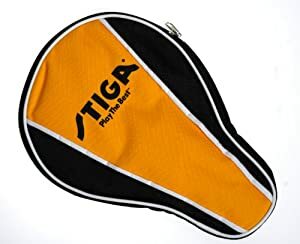 Stiga Table Tennis Racket Cover, 球拍套子， 结实又可以很好地保护球拍。 原价25刀， 打折后$8.26. 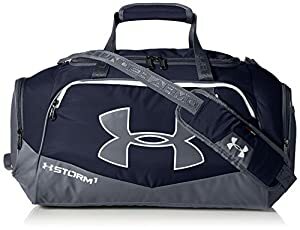 Amazon now you can buy this highly rated Under Armour Storm Undeniable Duffle Bag for just $23.99 (regularly $39.99). Get free shipping on a $35 order or free 2-day shipping on ANY size order with Amazon Prime. 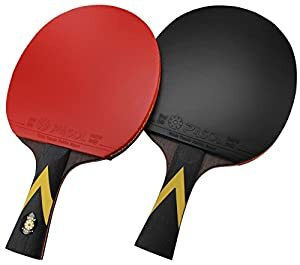 MAPOL 4 Star Professional Ping Pong Paddle Advanced Training Table Tennis Racket With Carry Case ( 2PCS) 现在只要$18.99, 两个球拍，带保护包, 做工精致。极好极好的reviews. 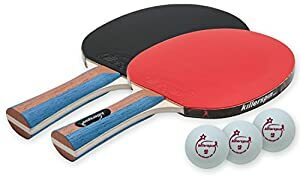 Amazon.com now you can get this Killerspin JETSET 2 Table Tennis Paddle Set with three Balls for only $20.99 (regularly $46.99). 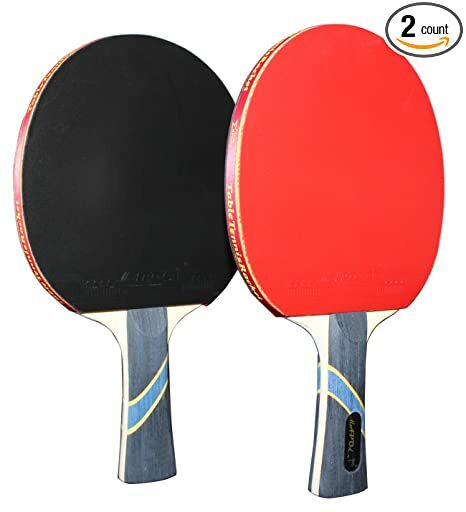 The Killerspin JETSET 2 dual pack is equipped with two premium, control-oriented paddles for consistent play and precision. 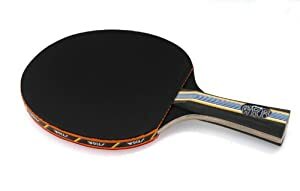 These paddles are made of 5-ply wooden blades with black and red rubber sections. Through February 17th, on Sears.com where Shop Your Way members (free to join) will earn $75 back in points when you spend $150 or more on Fitness & Sporting Goods. 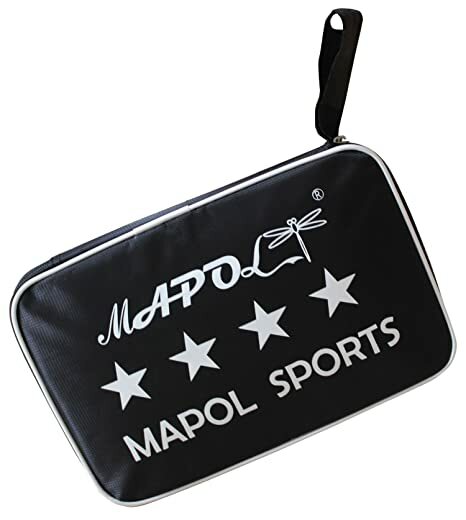 Note that earned points will be awarded the next day and will be valid for 7 days. 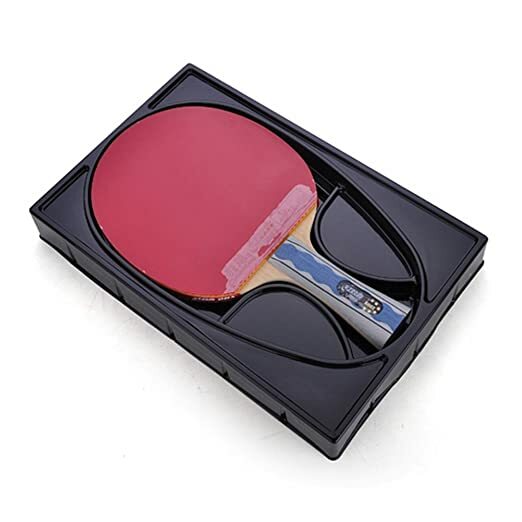 JOOLA Signature Table Tennis Table is on sale for $249.99 (regularly $499.99) AND Shop Your Way members will earn $77.50 back in points. 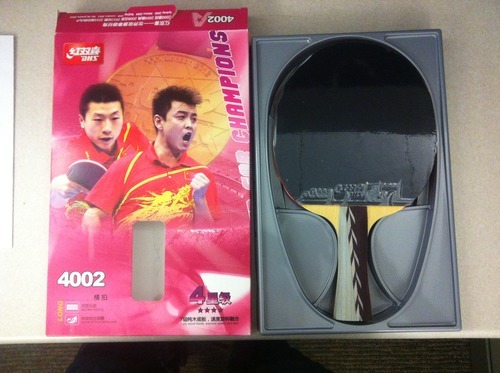 After factoring in the points, it’s as if you are paying just $172.49! 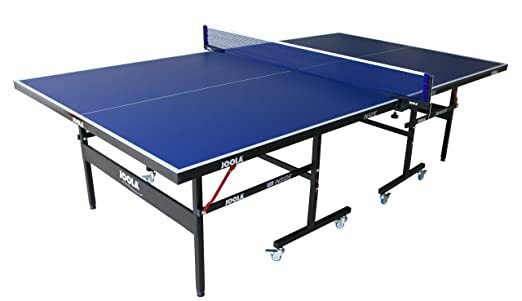 Walmart.com now you can get this EastPoint Sports 15mm Fold & Store Table Tennis Table for just $90 shipped (regularly $249.99). 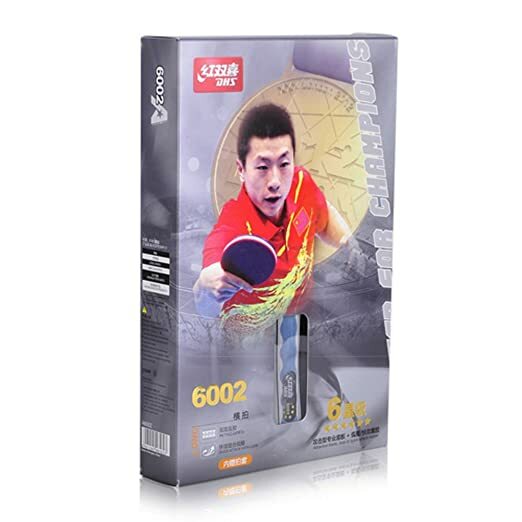 It’s official tournament-size and sets up easily – from box to playing in just minutes!